Director of Listing at Historic England, Roger Bowdler, said: “The British Library is one of England’s finest modern public buildings. Colin St John Wilson’s stately yet accessible design incorporates fine materials and a generous display of public art. The Library’s dramatic and carefully considered interiors achieve its ultimate goal: of creating a space to inspire thought and learning. “Historic England has had a really constructive consultation with the British Library throughout. This will enable it to go on flourishing as a dynamic public building, in which appropriate change is welcomed. 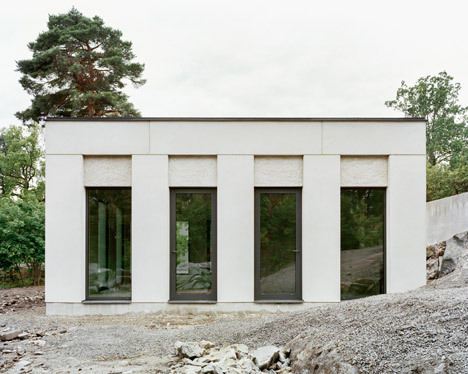 “It joins a select group of other listed post-war public libraries on the National Heritage List for England. 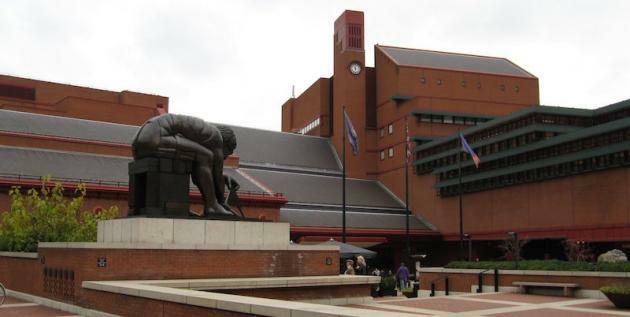 Intended to move and inspire its visitors, the British Library’s London site is much-loved and well-used by scholars and members of the public alike for its soaring and stimulating spaces. 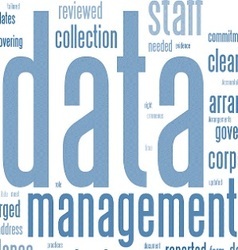 In this article we take stock of enterprise data management challenges; and a solution roadmap which improves the ability to create a successful enterprise data management framework that supports the organisations goals of accurate business insight and competitive edge. When architecting an enterprise data management solution, both of these aspects must be kept in mind. With the benefits of outsourcing kicking in, more units can be brought under the fold of the enterprise data management program. The huge amount of customization required to fit the individualistic needs of a organization can require far more effort than expected, negatively impacting the success of an enterprise data management program, complicated by misconceptions around Big Data. R G Carter has started work on a £35m research centre at Cranfield University that will change the design of future aircraft. 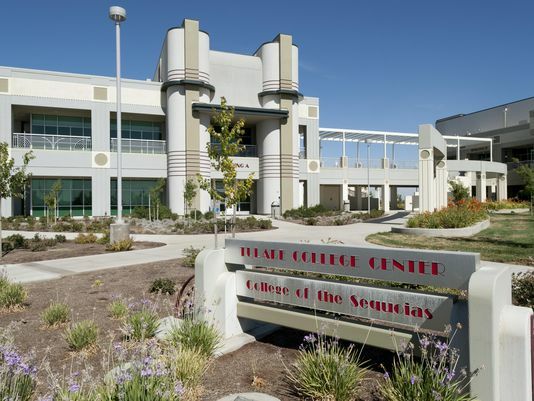 Adjacent areas introduce space for manufacturers to conduct private research, alongside office space, and meeting rooms for the university research team and partners. The centre will bring together academic research and testing of new ideas by co-investment partners Rolls-Royce and Airbus. This will provide a showcase for the university and its partners, accommodating exhibitions and conferencing, as well as informal meeting areas. The three-storey building includes an open laboratory space with a 40m clear span, capable of housing large airframe integration projects, presentation and visualisation space alongside state-of-the-art simulation facilities. The workers were hurt on the second floor of 317 Madison Ave.at 42nd St. across from Grand Central Terminal about 10:15 a.m., officials said. 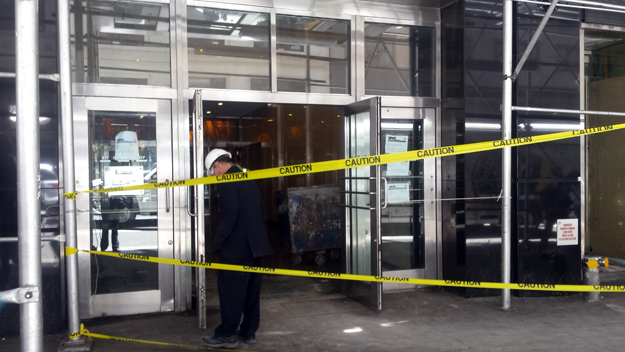 Two workers were injured when a ceiling collapsed in Midtown Friday morning. John Gallagher, a spokesman for Tishman Construction, which is overseeing site work, described the injuries as “minor” and said the wounded workers would be released from the hospital today. 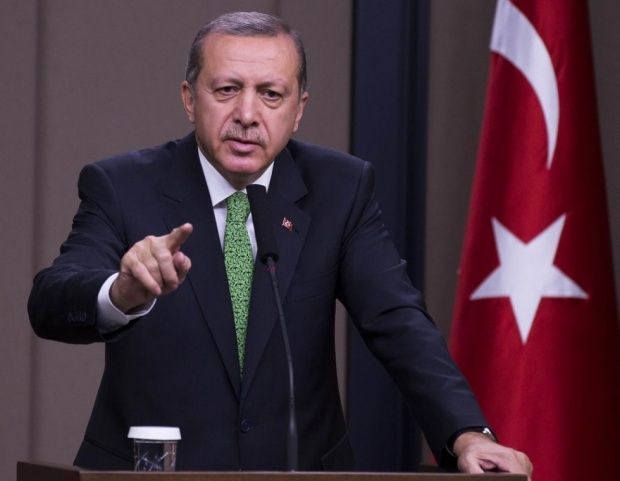 It’s not immediately clear what caused the collapse. First responders transported the injured pair to Bellevue Hospital both in serious condition, the FDNY spokeswoman said, and one of the victims is suffering from life-threatening injuries. Steve Leone, a principal at Spiezle Architectural Group, Inc., has been named to the Board of Trustees of the New Jersey Foundation for Aging (NJFA). Spiezle Architectural Group is an award-winning, full-service architectural and planning firm. Leone heads the firm’s senior living practice. Spiezle serves senior living, academic, corporate/commercial, government, hospitality, recreational and religious clients. In addition, Leone is a co-founder of Life Enrichment Aging in Place Professionals (LEAPp), a coalition of experienced professionals consulting with public and private organizations to create communities that support aging in place. Burnley Football Club has got the planning green light to build a new football academy. The Clarets must now wait to see whether plans for the elite training facility which fall within the green belt will be called in by the communities secretary. 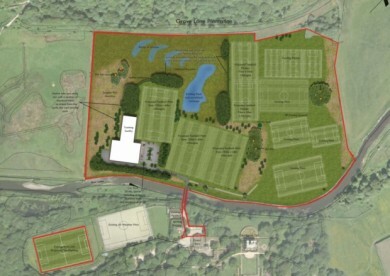 Outside, plans include the development of three full-sized training pitches and two three-quarter size pitches. Subject to final approval, work on the Gawthorpe improvements is now expected to kick-off later this year. 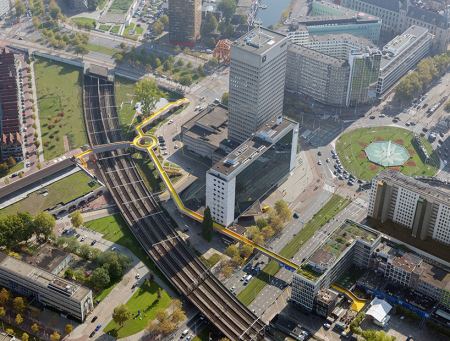 A 400-metre-long pedestrian bridge described as the “world’s first crowdfunded public infrastructure project” has opened in Rotterdam. In 2012, the Luchtsingel plan won the Rotterdam City Initiative. It also links up a series of individual public realm projects, including a rooftop vegetable garden and a new park. It was then awarded the 2012 Green Building Award, the Berlin Urban Intervention Award in 2013, the 2014 Rotterdam Architecture Award, and was nominated for the Golden Pyramid and the Dutch Construction Award in 2015. Named Luchtsingel, which means “air canal”, the structure runs through a building and across roads and railways to connect three previously disconnected areas of the city.